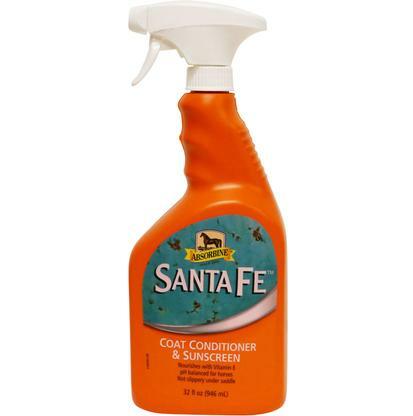 Santa Fe equine coat conditioner is enriched with silk proteins to revitalize coat, mane, and tail. 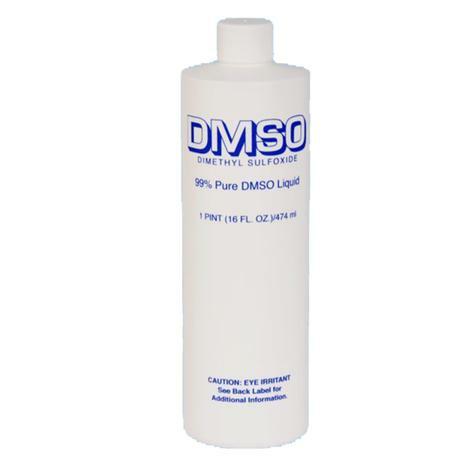 The conditioner is formulated with Vitamin E, Panthenol, and SPF 8. This conditioner is ok to use around the saddle area. 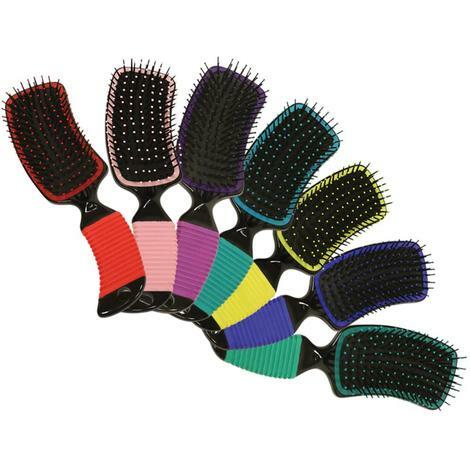 Also helps repel dust and dirt.